With the release of G-Unit’s The Beauty of Independence and The Beast Is G-Unit EP’s, we’ve had some pretty solid releases from 50 Cent’s camp. We saw 50 Cent unite the crew last year at Summer Jam, and much to everyone’s surprise, Memphis native Young Buck was back in the fold. 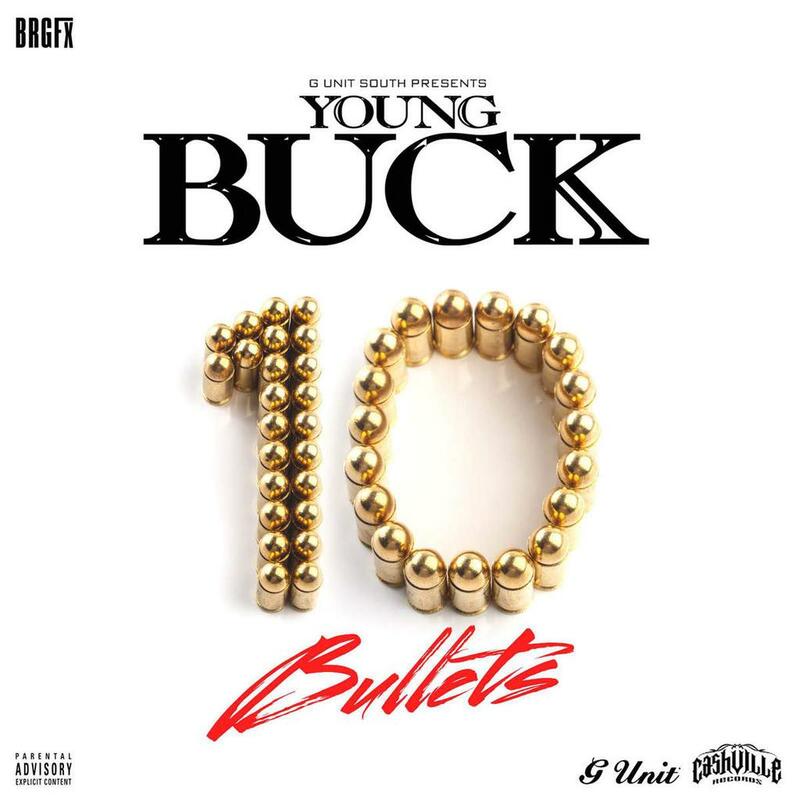 Now Young Buck is releasing his solo Mixtape, 10 Bullets, available for free download. 10 Bullets is also available for purchase with No DJ. But it doesn’t end there, Buck announced Via DJ Whoo Kid’s show on Sirius Satellite that he’s dropping ten Mixtapes in 10 months. This will be known as The 10 A Key series. What’s great about this Mixtape is that it’s all solo, so you really get an appreciation of Young Buck’s talent. It’s also had a positive impact on his fellow G-Unit soldiers, as “The Punchline King” Lloyd Banks is also releasing music. Check out the tape here and let us know your thoughts.